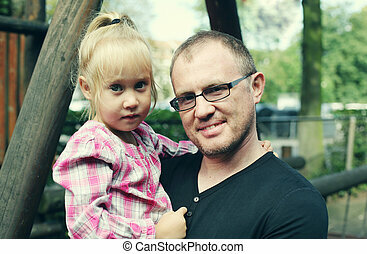 Father and daughter. 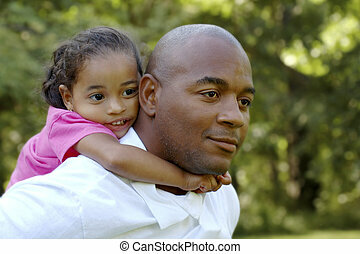 Father holding his baby daughter. 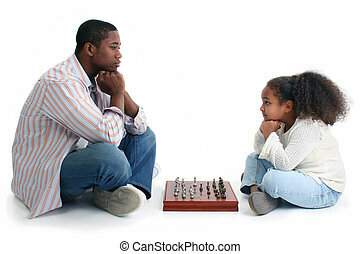 African American man and little girl playing chess. Sitting crossed-legged on either side of game and looking at each other. Shot in studio over white. 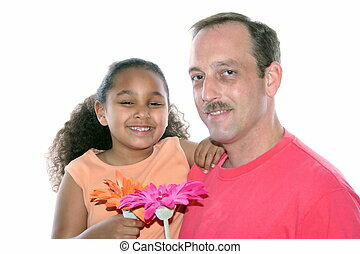 Little girl and dad with flowers. 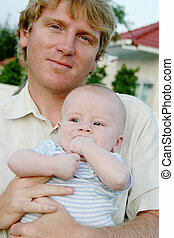 Father kisses his newborn baby. 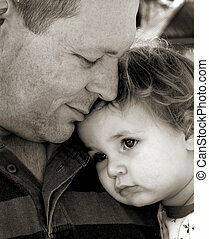 Newborn baby asleep with his father. 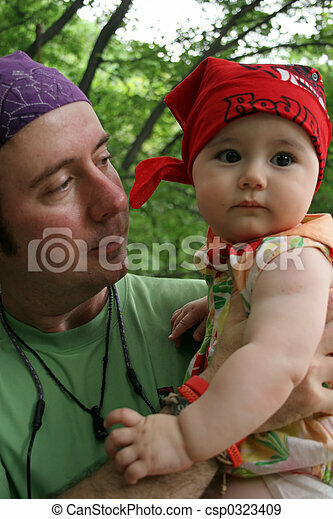 Father holding his cute newborn baby boy. 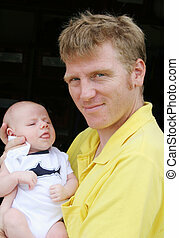 Father smiling lovingly at his newborn baby. 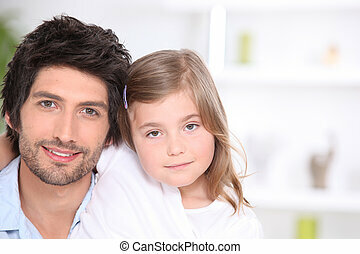 Family portrait of father with his young son.